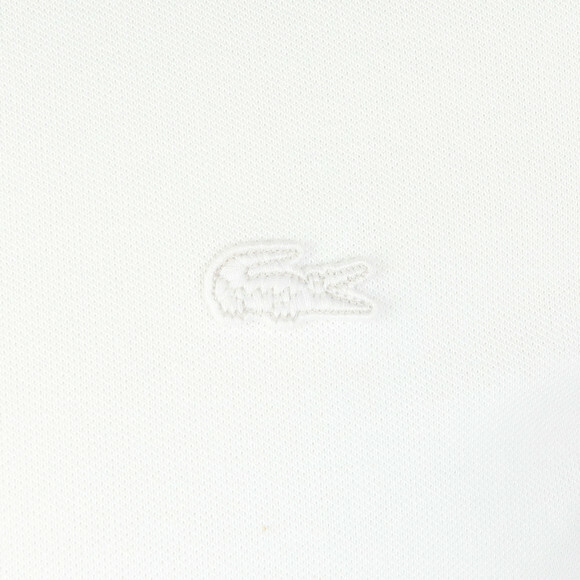 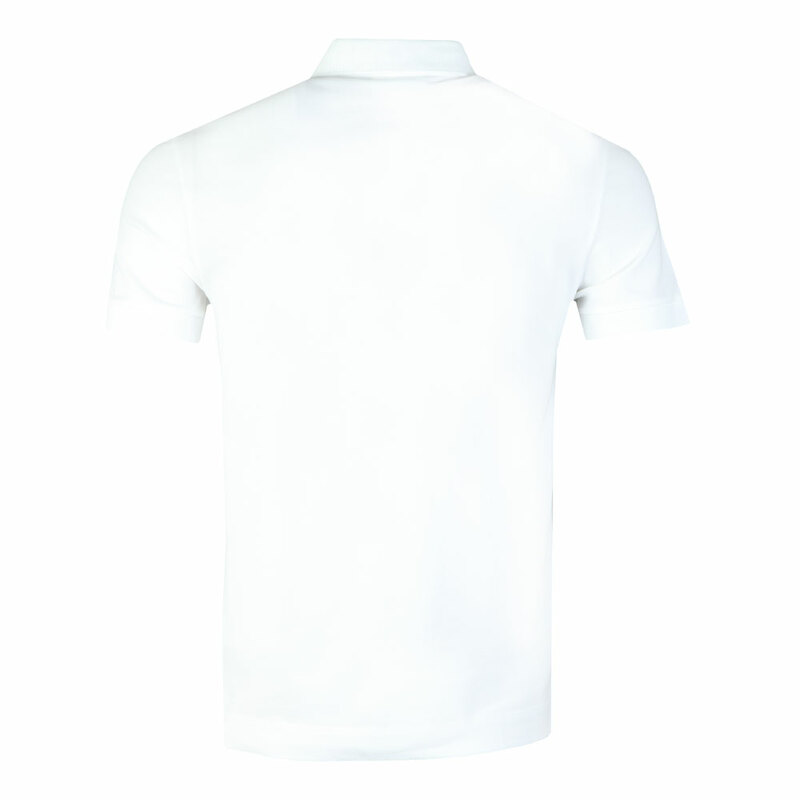 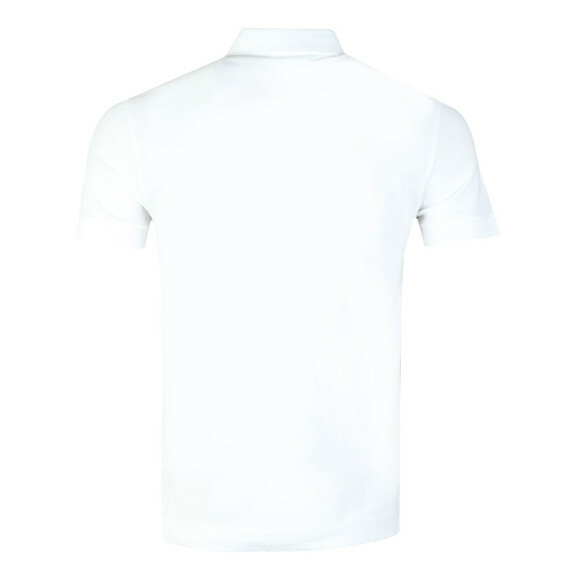 Lacoste have designed the PH5522 Paris Polo Shirt in Blanc as the next generation of plain polos from Lacoste. 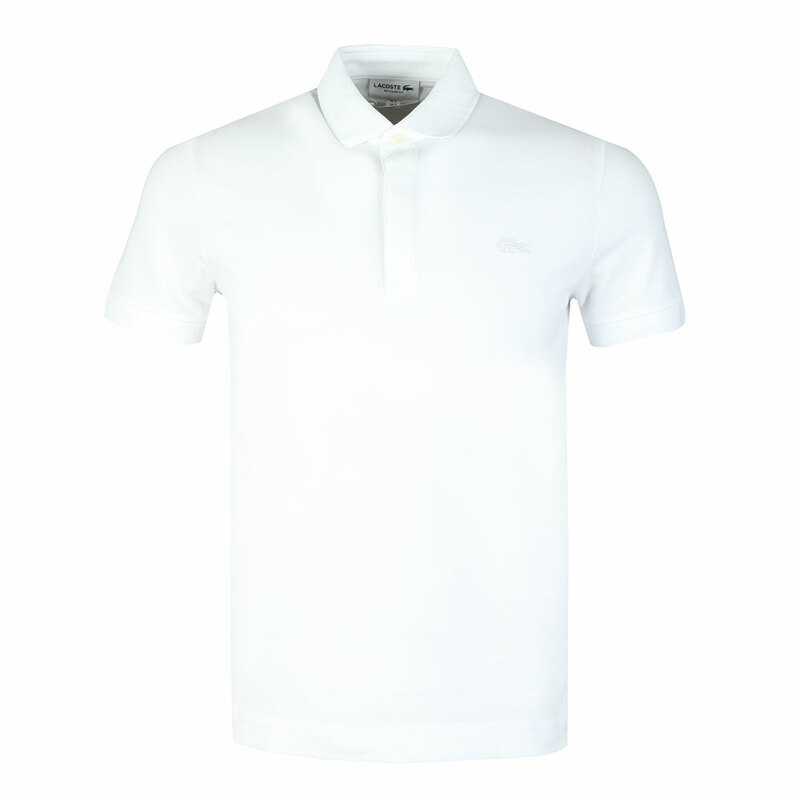 Given a smarter, cleaner look and a stretch cotton material, this polo shirt brings an elegance to your everyday wear. Given a concealed, 3 button placket and a tonal Lacoste Crocodile logo.